Theatre Editor Georgia Grace spoke with one of the University’s major performing arts societies Show Choir about what they’ve been up to over the previous months, and what plans they have in store for the new semester. 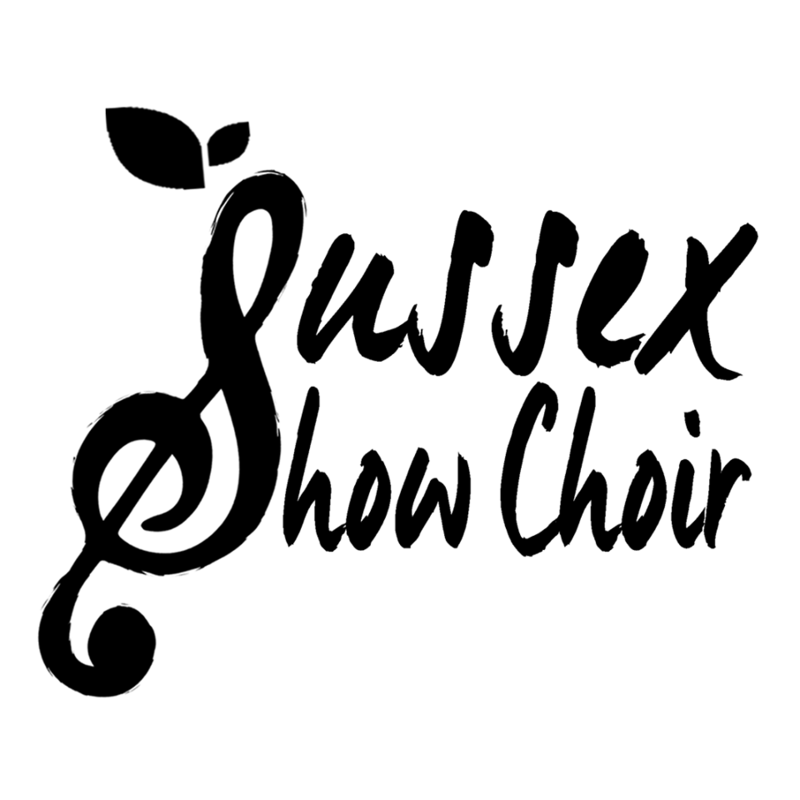 Show Choir are dedicated to participating in events that benefit the local community, so when asked by the Clocktower Sanctuary – a charity they have fundraised for in previous years – to busk at their event in town, they jumped at the chance. “It was a lovely atmosphere,” says Longhurst. “Everyone that stopped to listen to us singing seemed to really enjoy the musical interlude to their shopping trip. We really enjoyed busking for such an important cause, and by the end of the day, the charity had raised over £600! Having raised over £125 for Partridge House through campus performances last term, Show Choir are keen to keep up the momentum in the new year and continue putting on fantastic events and raising more funds for important causes. They will be hosting their first ever Quiz Night on Monday 12 March in Sussex Campus’ very own Room 76. You can follow their social media pages on the links below to keep up with what they are doing.